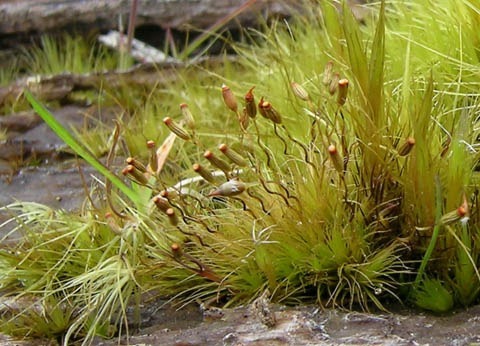 I am helping to organise the 2009 John Child Bryophyte Workshop. 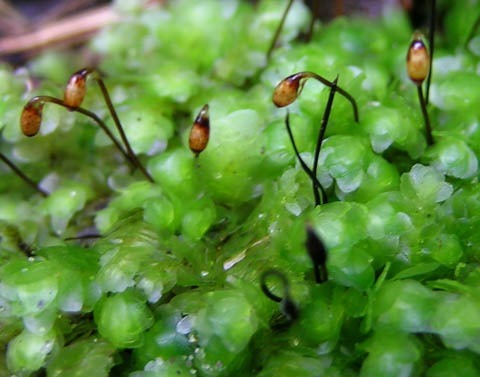 Bryophytes comprise mosses, liverworts, and hornworts. The Workshop also covers lichens, and it provides a great opportunity to learn more about these fascinating plants. Novices are welcome, with guidance provided for beginners. The workshop will be based at Pukeora Estate, near Waipukurau in Hawke’s Bay, 15th-20th October. Contact me (leonp@tepapa.govt.nz, 04 381 7261, or Leon Perrie, Te Papa, PO Box 467, Wellington) for more details. And, to see some of these tiny plants in their fine detail, check out the fantastic images on our Collections Online.